Miss Mae goes on marvellous adventures with her grandmother. But this week a storm is keeping them stuck indoors. Mae is terribly disappointed. 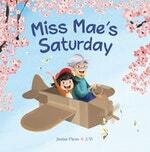 That is, until Grandma produces a giant cardboard box and promises Mae the most exciting adventure she’s ever had. 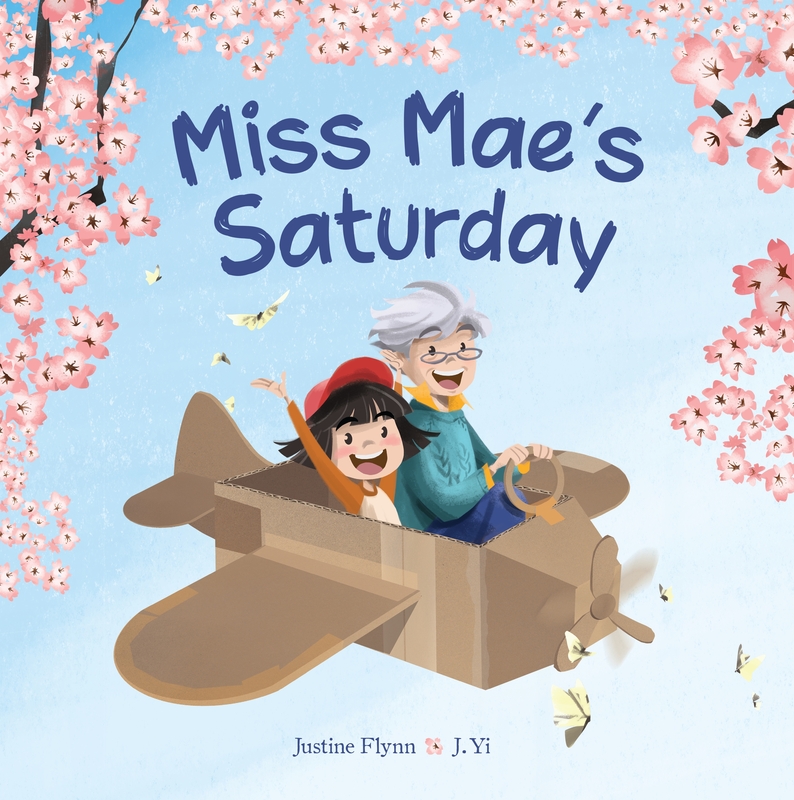 All Mae needs is a little imagination. 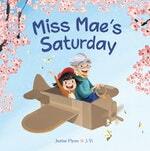 Love Miss Mae's Saturday? Subscribe to Read More to find out about similar books.